New Video & Mp3: Lawrence & DeCovenant – You Alone. 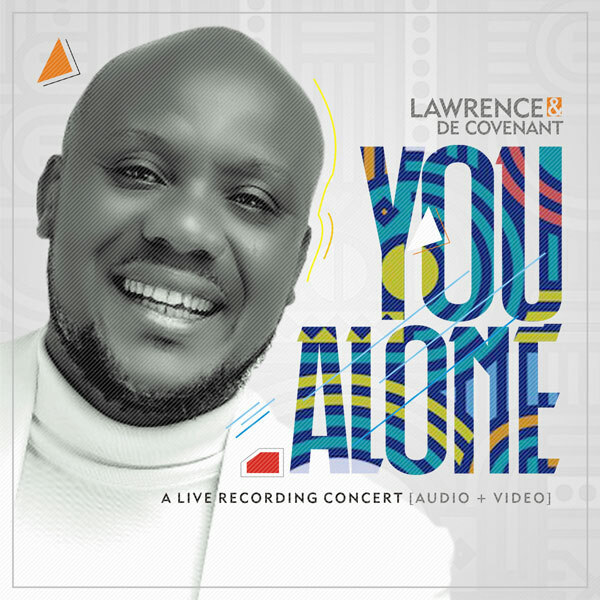 DeCovenant Musical Entertainment presents Lawrence & DeCovenant’s 4th Live Recording Album “Praise & Miracle“ song titled “You Alone“. Lawrence & DeCovenant have a divine directive from God to broadcast to the unreached, according to James 1:27. Lawrence & DeCovenant released their debut album in 2009 titled “Call Am Oga” and followed up with “Grace” album in 2014 which included songs like “You Are The Reason”, “Call Am Oga Remix”, “Oghene Doh”, “African praise medley” & “Something”. In 2016, “Glory” album was released with popular songs like “Jesus Na The Only God” featuring Mike Abdul, “We Glorify Your Name” featuring Efe Nathan, “Carry Me Go” featuring Tosin Martin & Ibitayo Jeje, and “Onyedikagi” featuring Mairo Ese.